Update: PC Gamer has confirmed that the Index will indeed ship in June, as per the unfinished site tweeted out by Steam Database. The virtual reality arena is about to get a bit more crowded as Valve prepares to step into the ring. A teaser site, first noticed by Ars Technica on Friday, confirmed the existence of the long-rumored headset, now dubbed the Index, with a promise of more details to come in May. 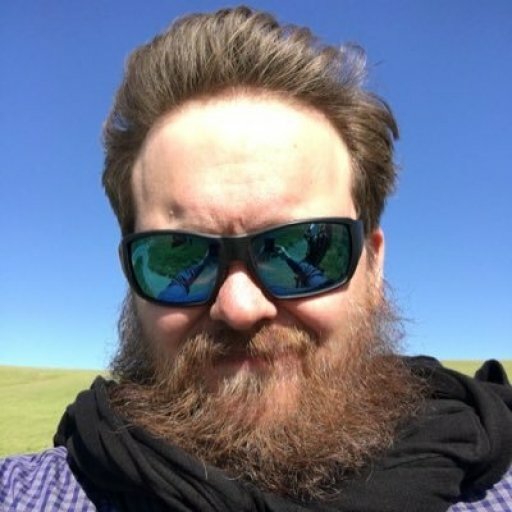 The announcement caps of months of images and hearsay about Valve’s VR efforts that have been floating around since late last year. Although no official release date has been announced, perennial insider Wario64 suggested on Twitter that it could be as early as June 15. This speculation comes from an alleged unfinished Index website found by Steam Database on Twitter. Valve, who previously helped HTC design the Vive headset, is entering into a fairly indifferent VR market. According to VR analytics group Digi-Capital, 2018 saw a bit of a slump for the install base thanks to phone manufacturers largely abandoning VR-bundled phone packages and device attrition rates. 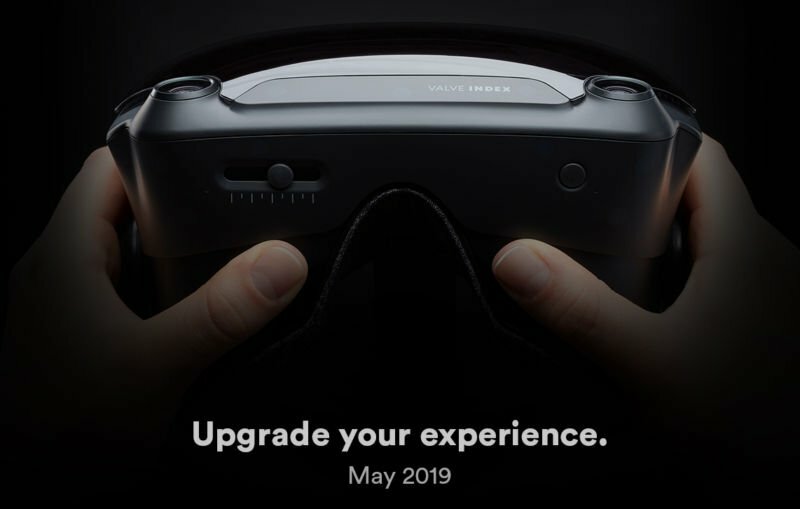 The slump may have also be in additon to Oculus announcing a Spring 2019 launch for its Quest headset, as opposed to a late 2018 launch. While the VR installed base struggled in 2018, investment dollars in the overall AR/VR/computer vision market during Q4 saw a bit of an uptick compared to the previous quarter. Overall investments returned to an average quarterly level. Investment capital in VR startups was mostly down during the majority of 2018. In another blog post from January, Merel wrote that the next six months will be crucial for the VR industry. From GameDaily's understanding, if Valve wants to make an impact in the VR field, it’s going to have to shake off its somewhat insubstantial history with gaming hardware. Although consumer uptake has been admittedly slow, Rogers said, the industry is seeing a shift in focus towards VR by hardware and software makers, especially as demand for training software increases. SuperData predicts that the next several years will present a substantial rise in VR revenue, and estimates an industry valued at around $35 billion by 2025. Still, there’s a long way to go yet, and it’s unknown if the Index will be the knight in shining armor that VR has been looking for. Rogers noted that there are many hurdles Valve must overcome, including setting itself apart from the VR pack. Whatever the future for VR holds, expect more details on the Index next month.